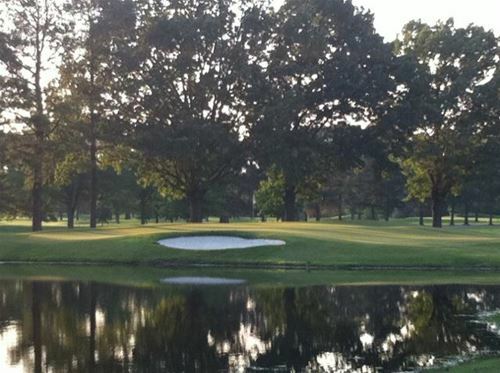 Memphis golf packages offer your choice 8 different golf courses all located within 35 minutes of downtown Beal Street. Memphis is located in the southwestern corner of Tennessee. It is the state's largest city and the largest city that is located along the Mississippi River. 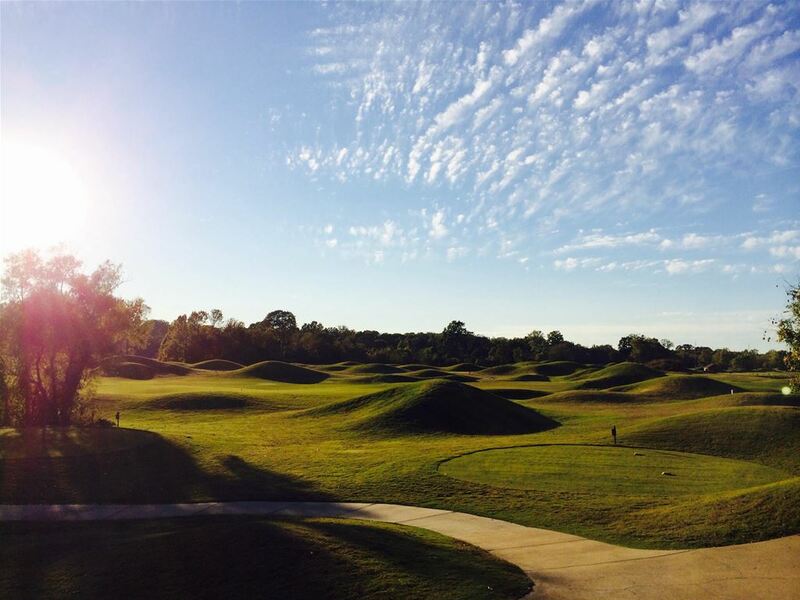 Memphis is also home to some of the best golf in the south. We offer our packagers the opportunity to stay at the Hampton Inn on Beal Street or the Comfort Suites downtown or just a short drive to stay in the beautiful Cottages at Kirkwood National or even stay at the casinos in nearby Tunica. With Memphis's location you get the best Tennessee has to offer, but some of the best in Mississippi as well. Mirimichi Golf Club is located just north of the city. 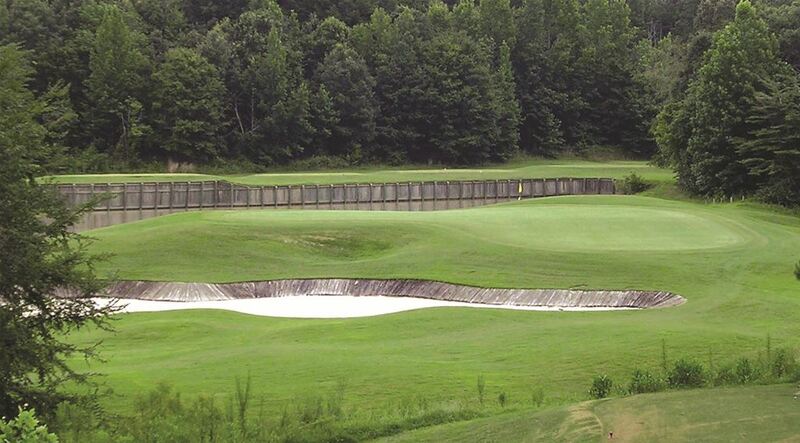 Mirimichi is rated number 1 for Best Courses You Can Play in Tennessee. Mirimichi is also the first golf course in the United States to receive the Audubon Classic Sanctuary certification by Audubon International, a non-profit environmental organization. Highlighted by beautiful scenery and pristine surroundings, Mirimichi provides a unique challenge to golfers of all abilities. With native grasslands, deep-pit bunkers, and winding creeks throughout the course it is certain to be a fair and fun challenge for all. 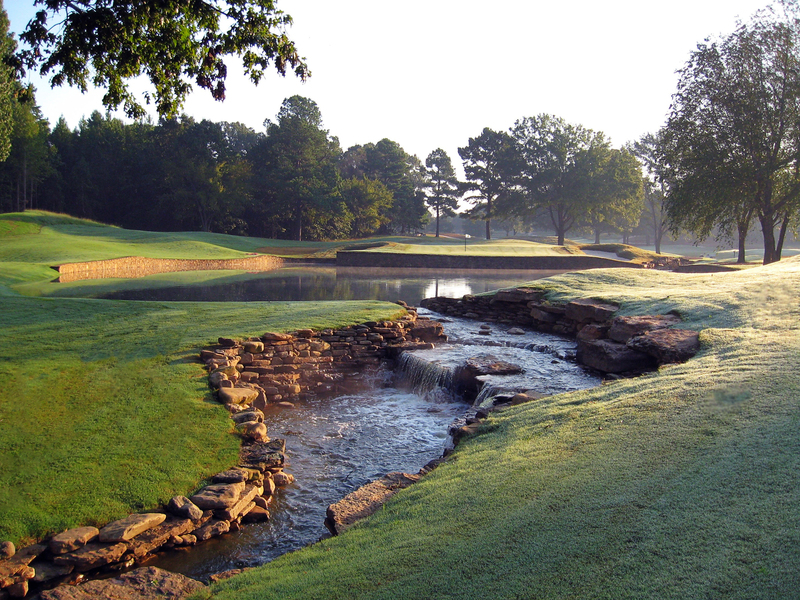 Quail Ridge Golf Course is also located just north of downtown Memphis and is an 18 hole facility designed by Pete Dye. 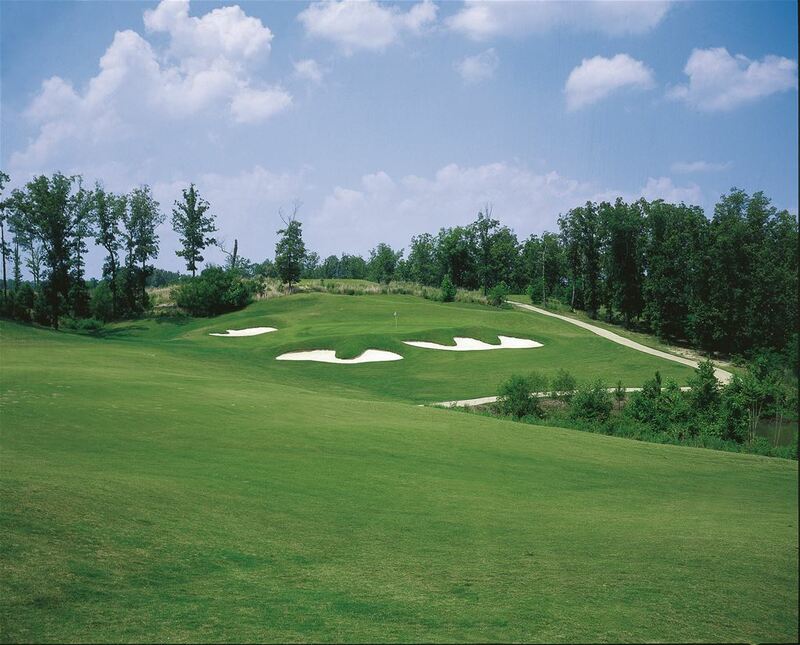 One of the unique characteristics of Quail Ridge is its rolling hills and elevation challenges. 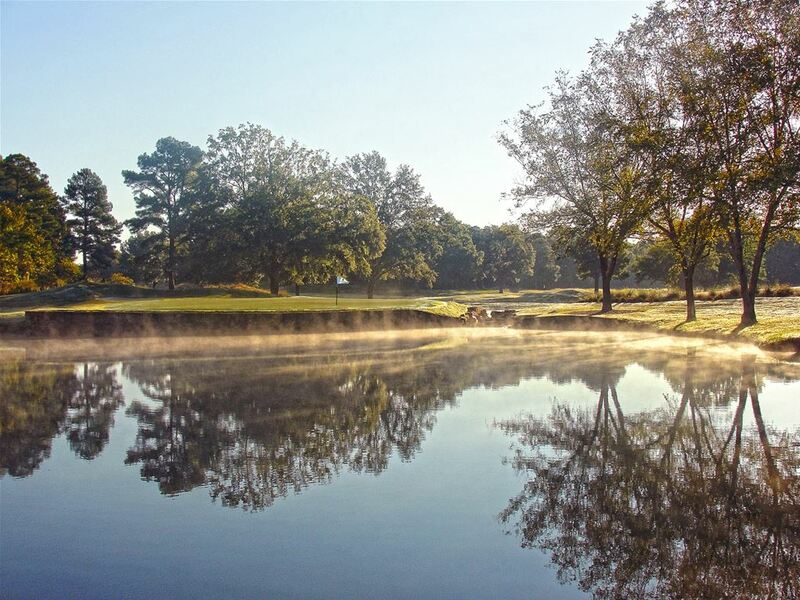 Seven lakes and tree lined fairways separate Quail Ridge from any other golf course in the Memphis area. The course tips out at 6,600 yards and is a par 71. It offers a fully stocked pro-shop, a snack bar, a practice putting and chipping green, along with a full swing driving range. You will be amazed by the tranquility and serenity giving Quail Ridge all the characteristics of a private country club feel. 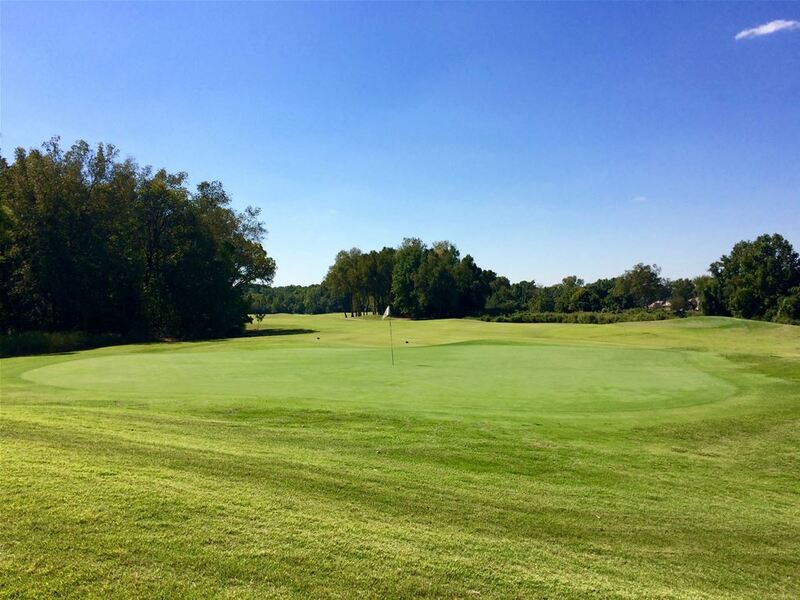 Glen Eagle Golf Club is one of the finest, well maintained and most challenging golf courses in the entire Memphis area. The course plays just under 6,900 yards from the tips. The unique challenge Glen Eagle presents is that 11 of the 18 holes contain water hazards that could come into play. During your stay in the Memphis area you can enjoy over 86 local attractions while your group is not on the golf course. Memphis offers many things to do throughout the city such as trolley rides through downtown, the lush history of Beal Street, the tradition of the Graceland museum, and FedEx forum which is home to the local professional sports teams. These are just a few of the local attractions Memphis has to offer you throughout your golf packages stay in one of the finest cities in the south. 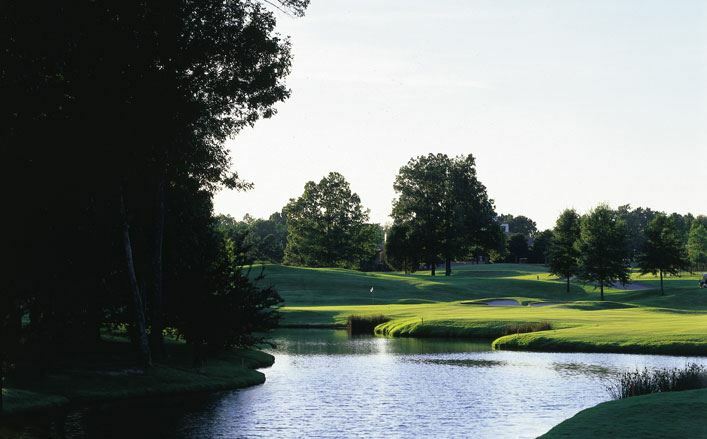 Find Online Rates for Memphis Golf Packages by clicking here. 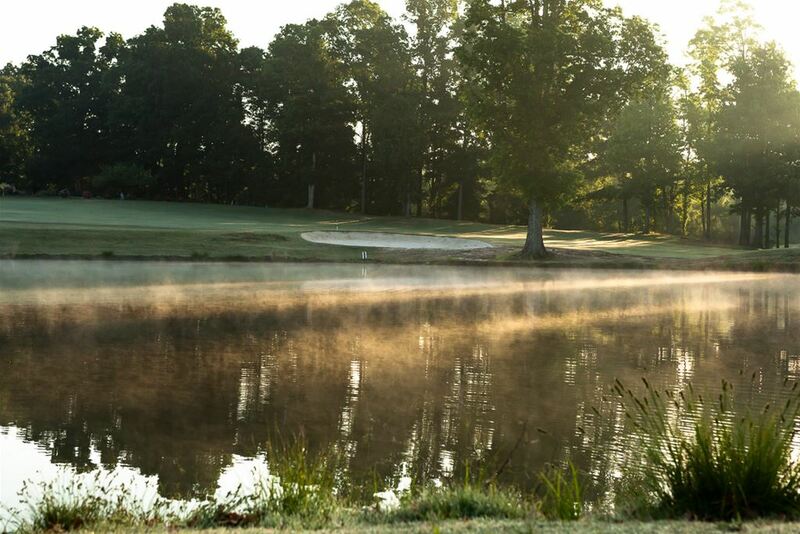 Request a Personalized Memphis Golf Quote from our Golf Consultants by clicking here.